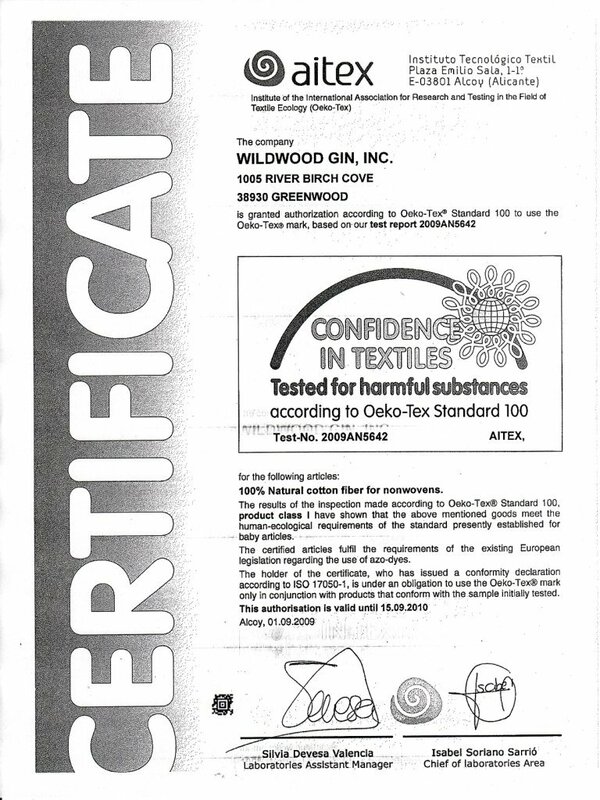 We manufacture and the distribute certified Organic Bamboo and our Bamboo blend uses only Oeko-Tex 100 certified Cotton. 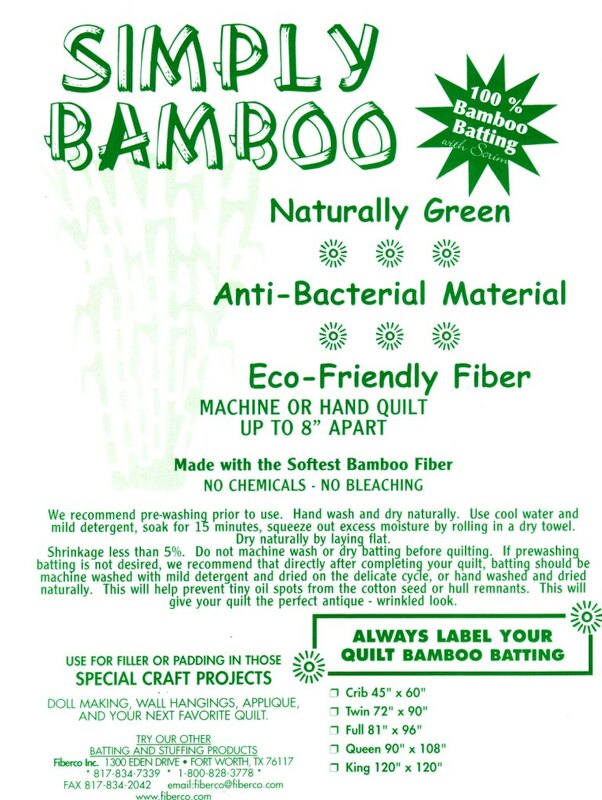 The best bamboo batting for you and for our planet. 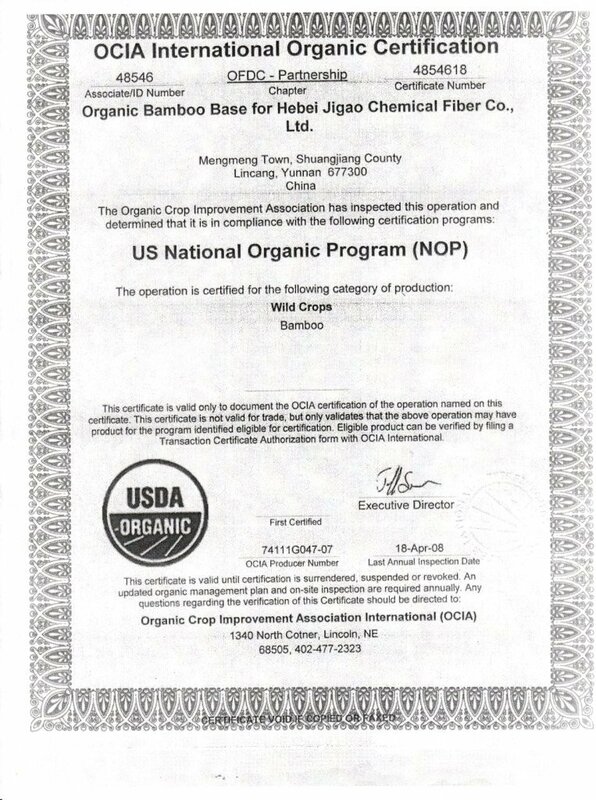 The bamboo crop used to produce the fiber in our Simply Bamboo and Bamboo Blend is certified by the US National Organic Program (NOP)as ORGANIC BAMBOO BASE. 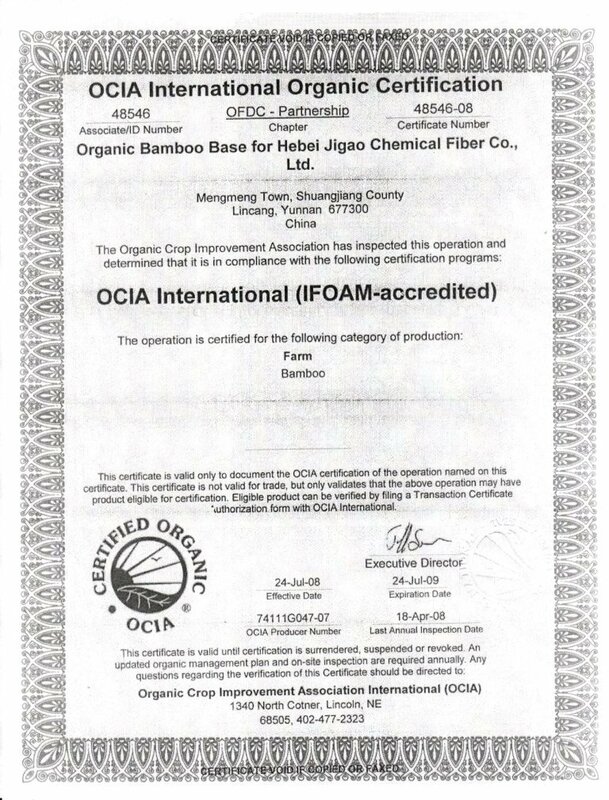 The farm it is grown on is certified by OCIA International (IFOAM-accredited) as ORGANIC CROP. 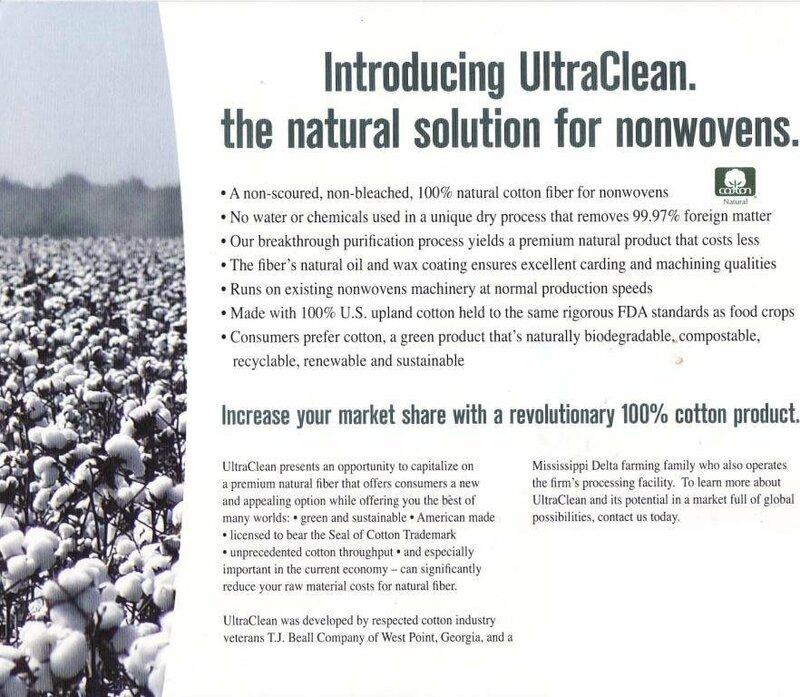 In our Bamboo Blend Batting we us only UltraClean® cotton which is tested for harmful substances and certified Oeko-Tex Standard 100 as being 100% Natural Cotton. 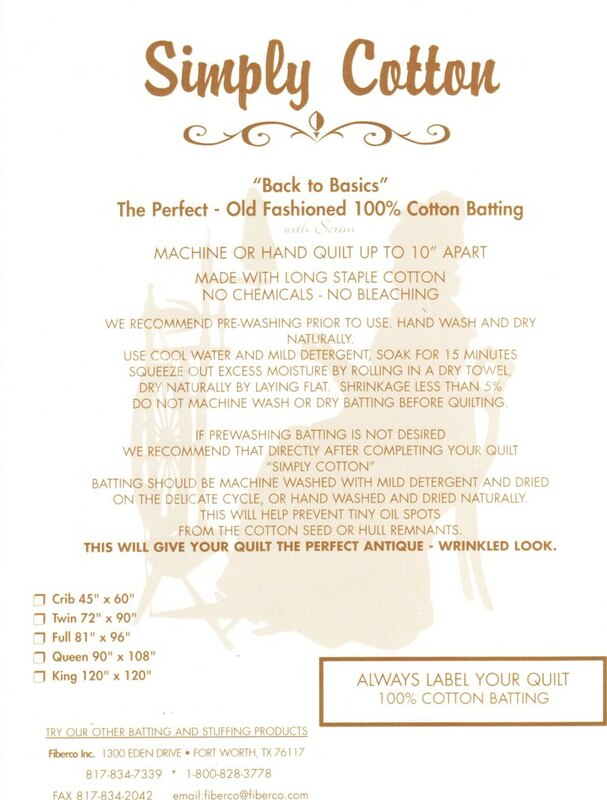 Our all new FR Quilt Batting is made from 100% renewable plantation grown wood pulp flame retardant fibers. 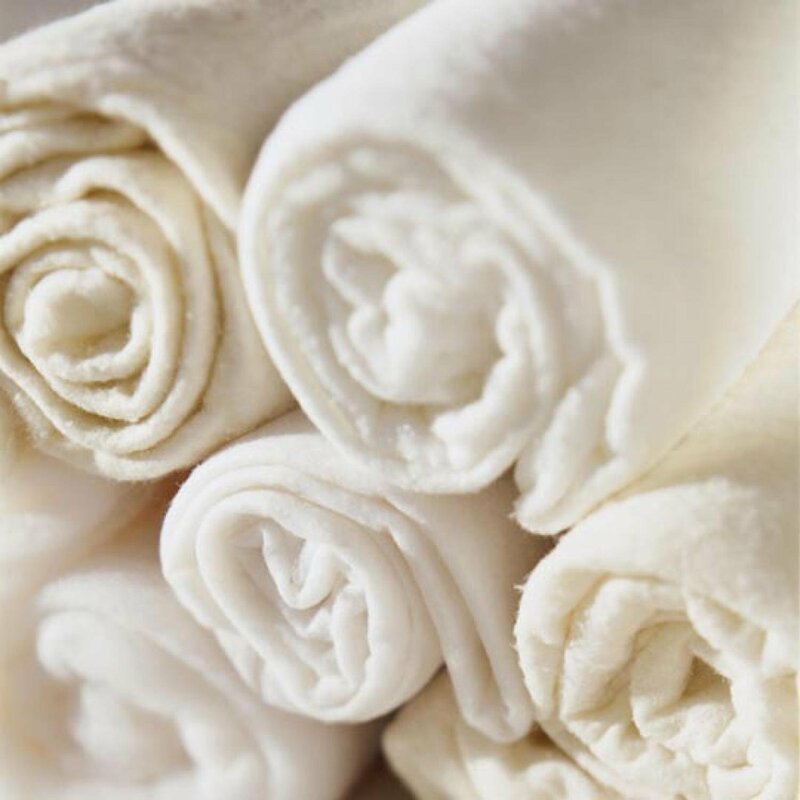 You'll love our premium blended battings in wool cotton blends, bamboo cotton blends, and cotton poly blends for quilting; and our 80/20 Cotton Poly batting is simply the batting you will see or feel. You can find all of our premium super clean quilt battings on the roll, by the yard, or in precut standard sizes. 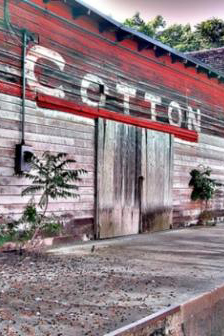 FiberCo has firmly marked its place as the leading manufacture of quilt batting and waddings, we are committed to finding the best and cleanest fibers for our products. 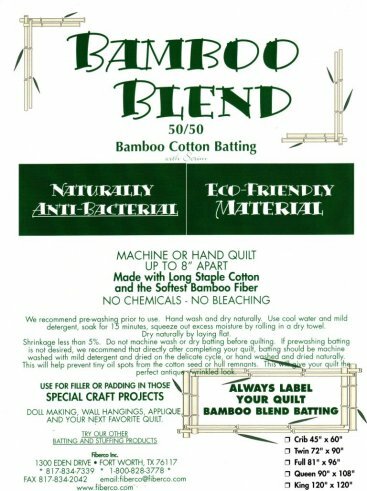 All of the great products we produce are available at discount wholesale quilt batting prices even batting made from the Eco-Friendly Bamboo and Soy fibers. When Choosing your next Batting, try one of these Eco-friendly products!